Buses, not streetcar for Harbor Blvd. 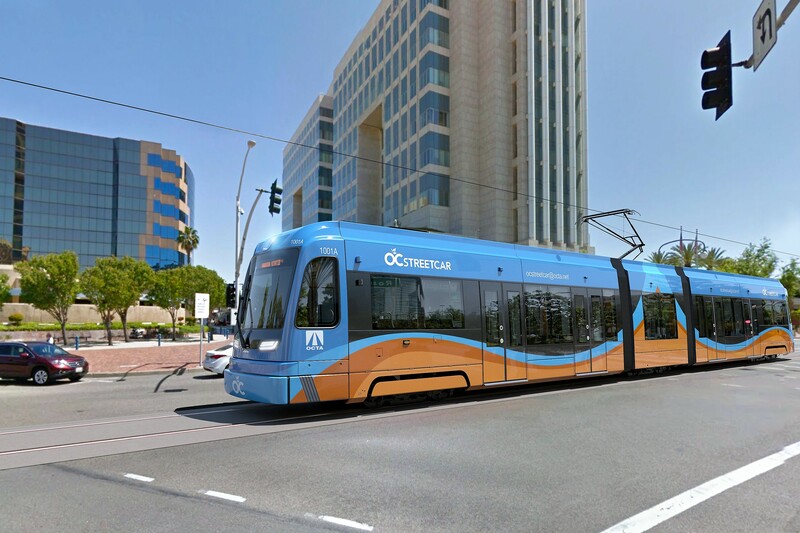 STREETCARS like this won’t be traveling up and down Harbor Boulevard from Fullerton to Santa Ana, at least not yet (OCTA image). The onset of the OC Streetcar linking Santa Ana and Garden Grove inspired speculation that the route – with a western terminus on Harbor Boulevard – could lead to an expansion of that rail line northward on that busy street. Well, no. Not yet, anyway. According to Eric Carpenter, media relations specialist for the Orange County Transit Authority, the OCTA board voted on June 25 to instead emphasize enhancing the bus service that runs down Harbor. The lengthy Central Harbor Boulevard Transit Corridor Study examined possible future transportation uses for that street, ranging from doing nothing all the way to a rapid streetcar. 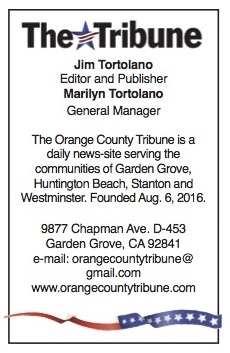 The area examined included Santa Ana, Garden Grove, Anaheim and Fullerton. A draft report ranked the various options with the rapid streetcar (a rail vehicle which operates in its own lane) at the top, with streetcar (partial sharing of lanes with cars) and bus rapid transit (larger buses using a dedicated lane) close behind. But “Both Anaheim and Fullerton city leaders expressed general opposition to the streetcar and bus rapid transit options,” according to Carpenter, concerned about losing existing street right-of-way. Allowing passengers to board through any of the bus doors. Transit signal priority so OCTA buses would be given priority at intersections, holding a green light longer or getting a quicker green light to reduce delays. Queue jumps (for example, using right-turn-only lanes as bypass lanes). Construction on the OC Streetcar is expected to begin later this year, with testing and operation in 2021. It will run west from central Santa Ana along streets and the old Pacific Electric right-of-way to a station stop on Harbor in Garden Grove, just north of Westminster Boulevard.